Vision Animation is one of Malaysia’s leading animation studio that creates and produces original animated series for the international television market. Vision Animation has established itself as one of the best and most reliable animation production studios in all of Asia, with a focus on delivering quality shows and more than a decade of experience collaborating with top animation companies such as Hasbro Studios, Moonscoop, Moody Street Kids, Cinegroupe, Kapow Pictures, Cuppa Coffee Canada and Tell Tale Productions. In the past, Vision Animation was nominated for an Emmy award for “Best Cartoon Series” from Cartoons on the Bay in 2004 for “Tripping the Rift” and more recently, one of its series , “Flea-Bitten”, was nominated for Australia Academy of Cinema and Television Arts Awards / Australia Film Institute’s “Best Children’s TV Series” as well as ATF’s “Best 2D Animated Programme” awards. They won an AWGIE Award for scriptwriting. With each click of a mouse and each stroke of a pen, Vision Animation Sdn Bhd continues to steer Malaysia’s animation industry towards new heights. The studio is where a great deal of celebrated animated content – such as ‘Kuu Kuu Harajuku’ and ‘Transformers: Rescue Bots’ is continuously born, receiving acclaim both locally and internationally. However, the company certainly did not achieve success overnight, nor over the span of just a couple of years. 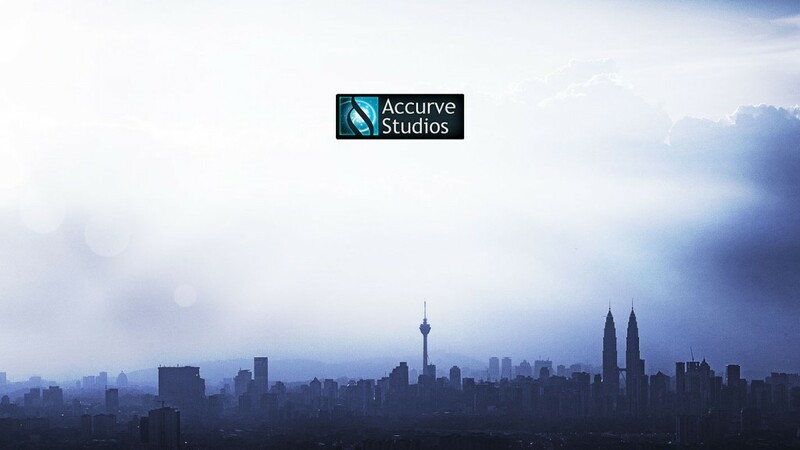 The arduous journey of becoming Malaysia’s leading animation house actually began in 2002, when the current CEO of Vision Animation, Low Huoi Seong, took over Fat Lizard Sdn Bhd from the company’s founder, Steve Bristow. Fat Lizard had initially been established to serve as a boutique studio that specialized in 3D computer-generated imagery (CGI) for the advertising industry, with a special focus on television commercials. Low’s takeover of Fat Lizard – and the subsequent changing of the company’s name to Vision Animation – gave the establishment a new mission and vision, thus breathing new life into the studio in a time when the world of CGI and animation was going through unprecedented change and growth. The first business model that the company adopted was that of a work-for-hire studio, developing long-form animated content for external parties. This approach did not rest well entirely with Low, however, who then decided to put his wealth of over 15 years of experience in the content industry to greater use by empowering Vision Animation to produce its very own content. Now, with over 30 years of experience and greatly honed instincts as a content industry powerhouse, Low continues to guide Vision Animation on its journey to constantly develop and produce animated properties that will travel globally. What distinguishes Vision Animation from other animation houses is the company’s ambition to be the home of a slate of valuable intellectual property, and also to be successfully commercialized in terms of licensing and merchandising. To do this, Vision Animation always considers projects and ideas in terms of the global marketplace, as opposed to limiting itself to just local shores. This culture allows it to take on different business models that are predicated on co-production partnerships, thus bringing diverse competencies together while making the most of incentive schemes for the development of animation industries across the world, such as in Canada, France and Australia. 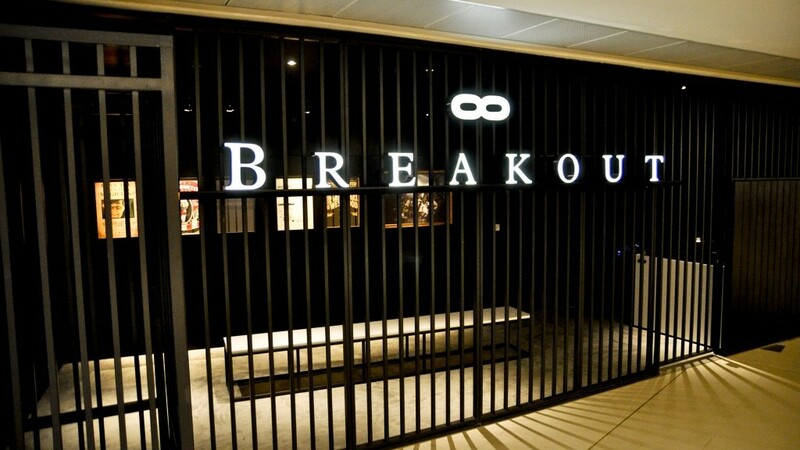 On a more intimate note, Low constantly encourages his staff to seek knowledge and think for themselves, so as to create highly-responsible individuals who are curious, well-rounded and open-minded. He believes that this, in turn, will open more opportunities for them to contribute to the improvement of Malaysian society. Propelled by its dreams to be renowned on a global scale and to take the international animation world by storm, Vision Animation began producing a considerable amount of animated content, gathering a significant success along the way. One of its major triumphs took place in 2013, when its famed ‘Szehow’ show premiered on The Hub in the United States of America (US). The show is still running in Austraila, where it continues to obtain positive ratings. Following in the footsteps of this victory, Vision Animation found a partnership like a no other in the hands of MyCreative Ventures, which provided the animation house funding to take its dreams to new frontiers. This collaboration resulted in the creation of ‘Kuu Kuu Harajuku’ in 2016, which is Vision Animation’s most celebrated achievement to date. 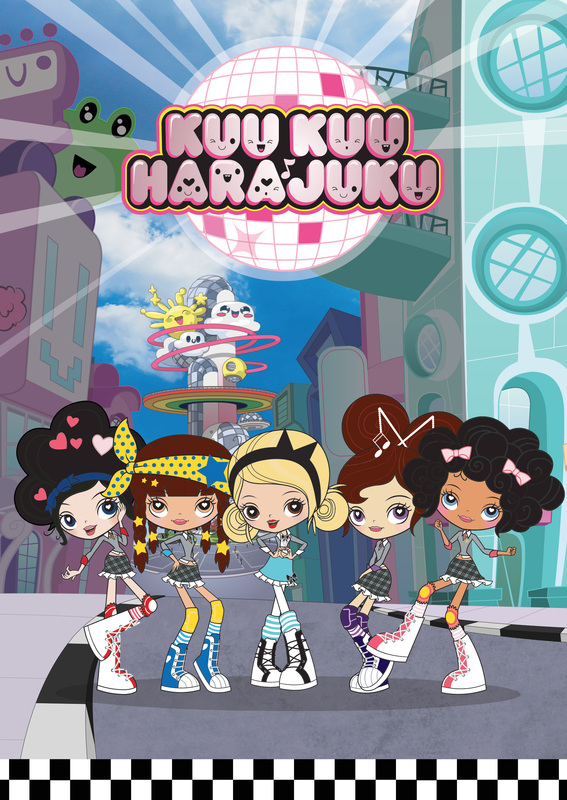 The first season of ‘Kuu Kuu Harajuku’ went on air through the US’ famed Nickelodeon channel in October 2016. Its tremendous success ushered in a deal for the creation of toys and other merchandise between Vision Animation and Mattel Inc.. 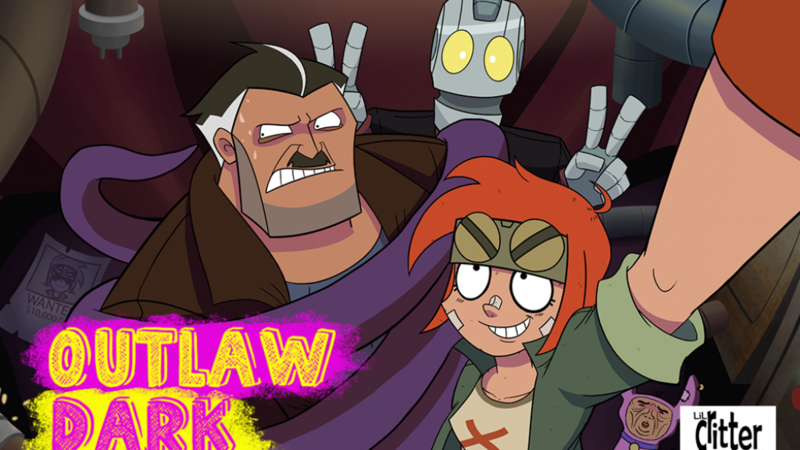 The show is also scheduled to air its second season on Nickelodeon in mid-2017, followed by a third season for which funding has already been secured. You are going to need all that wisdom! Despite this rich portfolio of successes, though, it is evident that Vision Animation’s trail is only beginning to blaze. There is still much work to be done, as the company paces and pushes to better itself in the pursuit of its vision of being an international intellectual property creator. But with Low at its helm, the prospects certainly look promising. He even recommends understanding certain principles that are echoed in Buddhism, especially patience, which is a virtue that he considers to be highly vital in the search for wisdom to materialize your very own vision.